Be one of the first 5 teams to register with code BREWRUN for $100 off! If you read any of my posts, you have probably realized that I enjoy beer and breweries. I started a Kegs & Legs feature to highlight new beers and breweries from around the area and have been to over 350 unique breweries – spread over multiple states (I am only missing about 5-10 in Oregon). Needless to say, beer is my jam. 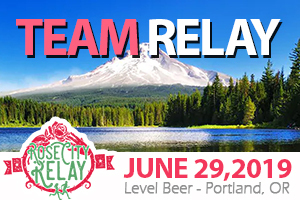 One of the best beer relay races in the region is the Bend Beer Chase, which happens every June in the Central Oregon beer mecca. 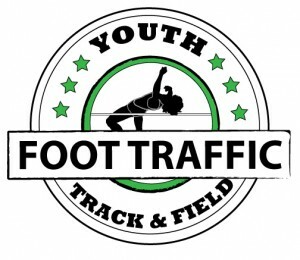 That event is put on by Cascade Relays – the creators of the amazing Cascade Lakes Relay. Obviously CR has their act together. One of their newest relays leaves the PNW and heads down to another beer mecca – San Diego. The San Diego Beer Chase follows the same general premise of putting in some miles with your friends, all between some great beer-drinking locations. It’s about a month away – cutting it close for this year’s event – but if you are the adventurous type, I imagine SoCal will be much nicer on February 24th than here. Even if you can’t get a whole crew down there, there is a possibility to find yourself a team nonetheless, so don’t be disheartened even as the clock is ticking. 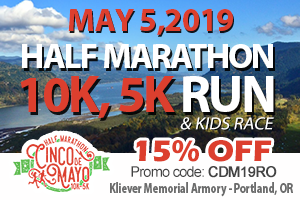 Teams will start in Escondido and meet the Pacific ocean in Carlsbad to enjoy beautiful oceanfront running through the coastal towns of Encinitas, Solano Beach, Del Mar, La Jolla, Pacific Beach, and Mission Bay to finish in San Diego. Run with your friends and enjoy some sun & sand, while sampling San Diego’s best breweries. Plus at least 6 more! Again, we realize that February is right around the corner, but definitely keep this in mind for you and your relay crew in 2019. Make it a point to escape the rain and enter sunny San Diego for a fun-filled runcation! 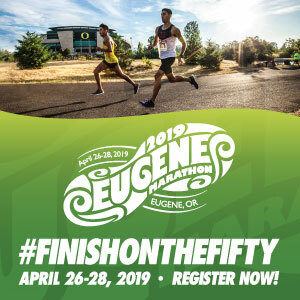 Even if that’s the case, Cascade Relays has a few more options available later this year – so check them out!